At Michiana junk cars we provide you effective solution to sell off your junk cars, auto parts or farm equipment. We have been in this field for a long time and our professionals make sure that you get the true value for your assets. We can help you convert old auto parts into cash. The size of your cars, equipment, trucks, etc. does not matter to us as we can easily help you sell them off without much hassles. We conduct the whole process in an environmentally friendly manner and make sure that there is no problem to our clients. Junk and damaged cars can create huge amount of pollution and our professionals make sure that while disposing off the old auto parts they don’t pollute the environment. If you have some auto part of farm equipment that has been there with you for a long time then just come to us and we will help you get the real value for the scrap that was there with you. There are times when the owner is not able to estimate the real value for their equipment for auto parts and it is our duty to help you out and get the best rate for all equipment. 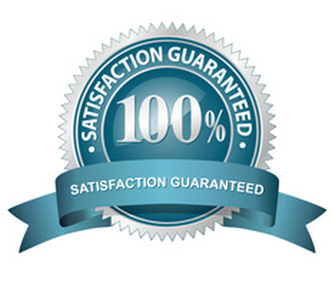 We have a reliable team that is always punctual and takes away the entire burden from you. We cooperate with you at every point of time and makes sure that the work goes off smoothly. 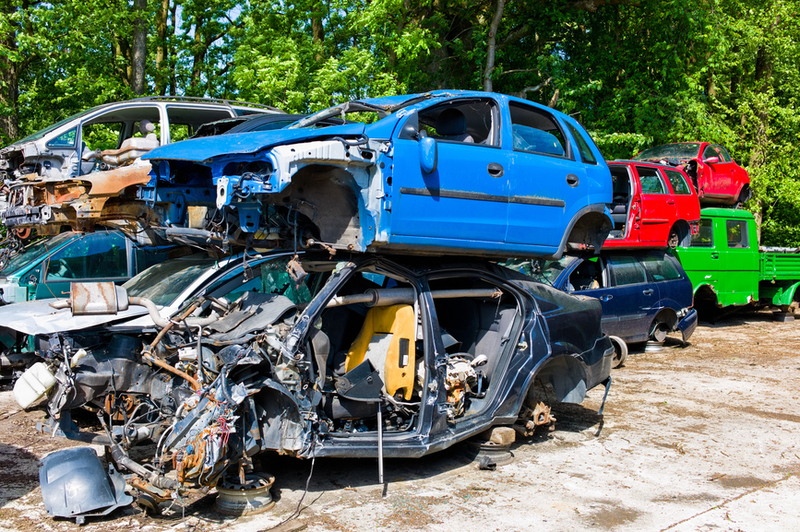 You will just need to provide the documents required for helping the professionals so that they are able to analyze the real value of you junk cars. Our service is not only limited to cars as we also buy farm equipment and recycle them for further use. We understand the real value for recycling various auto parts to create something useful out of it. We have served huge amount of customers and our company has been able to grow fast. The biggest aspect of any service is reliability and efficiency. We are not one of those picky junk cars buying companies that buy only specific cars depending on the car brand, year or make. We accept all year, make, models and don’t limit our services. Our knowledgeable staff has always been there at the disposal of our valued clients. You can easily reach out to us by filing out the contact form or calling at the number mentioned on the website. 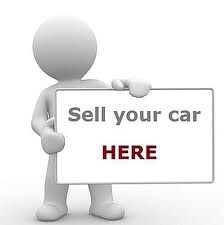 We provide top dollar for your old junk cars or car accessories. If you have any spare auto part in your garage that is not in use anymore then just contact us and make fast cash out of it. We would never let any accessory go wasted and make sure that you are able to make something out of every car accessory. So if you have been on the lookout for a reliable junk car buying company then just reaches out to us and we will provide you the best service for all your requirements.